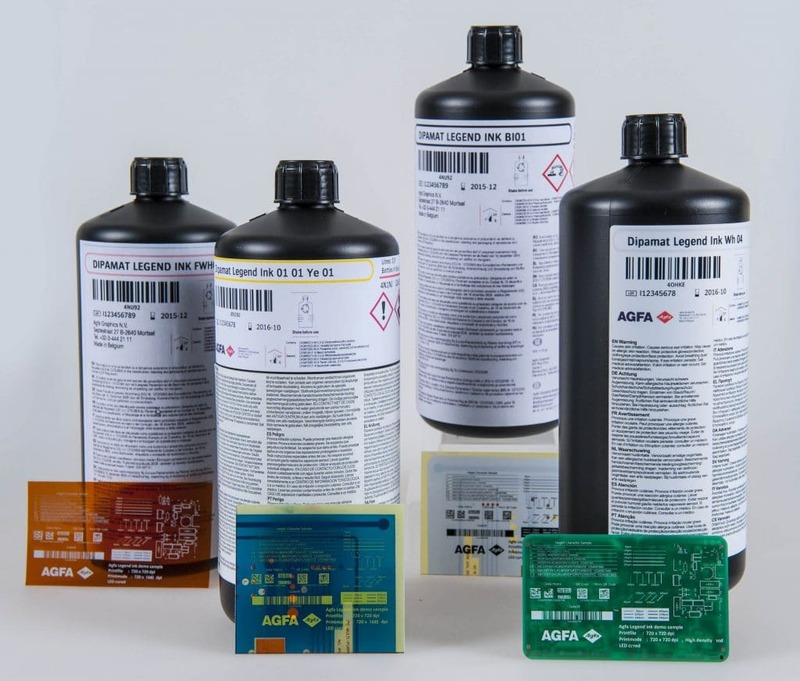 Next to photolithography, also inkjet can be used for the production of PCBs. 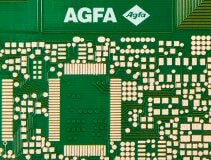 A pattern is generated by jetting uniform droplets of a controlled size on a well-positioned place on a substrate. 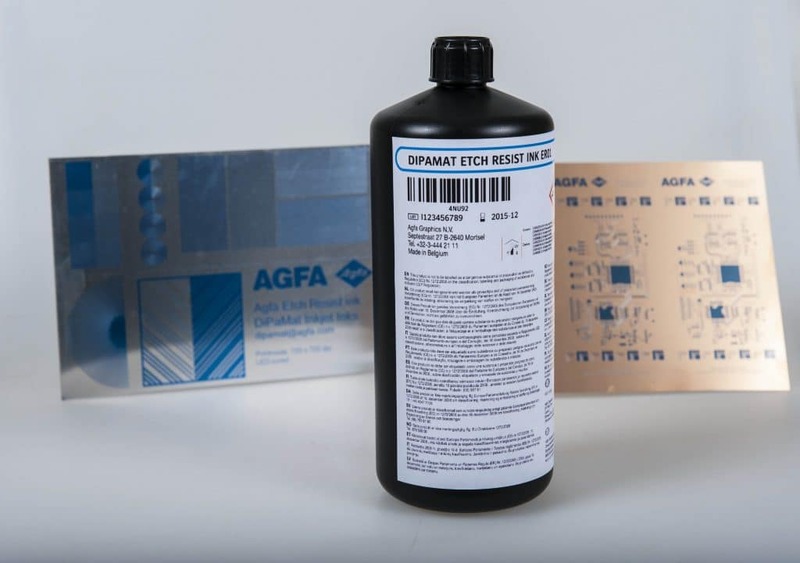 Typical applications are legend ink, etch resist and solder mask. E-mail our webmaster if you have questions or problems regarding this Web site. © 2018 Agfa-Gevaert Group. All rights reserved. Last updated on : 28th January 2019.